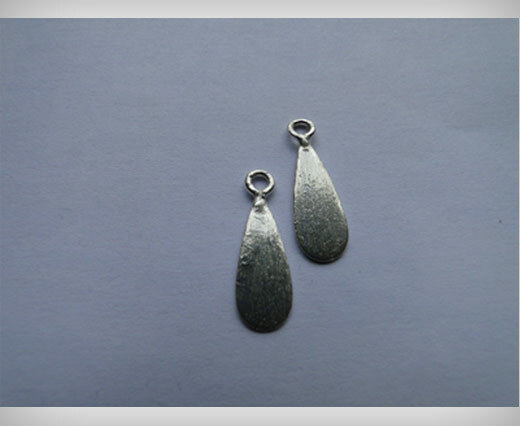 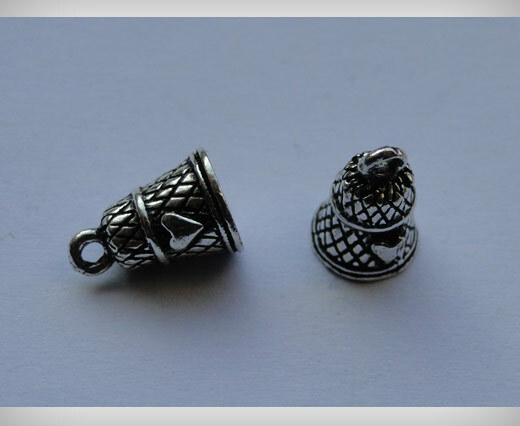 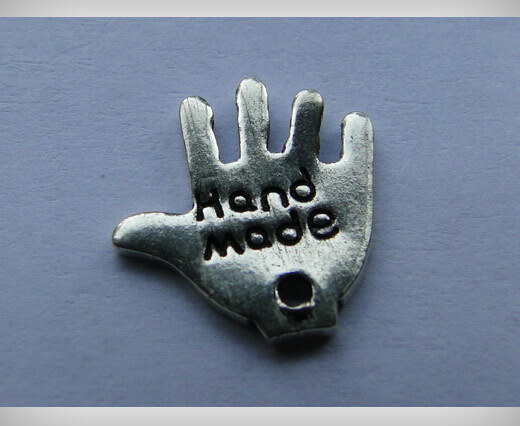 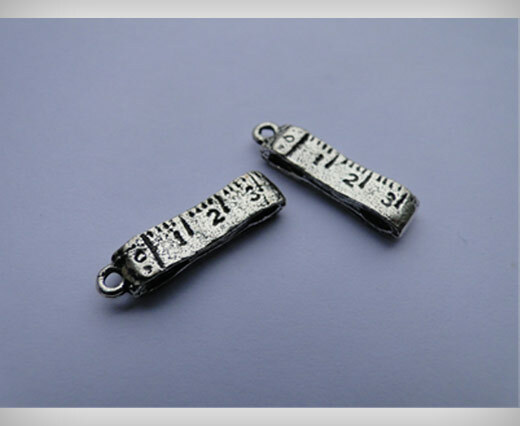 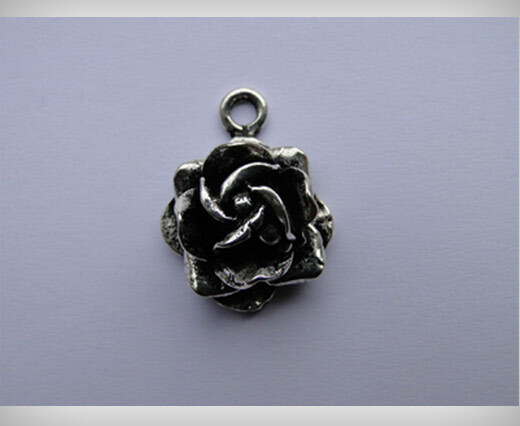 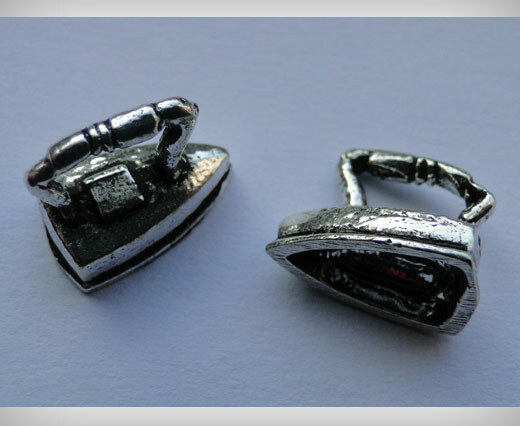 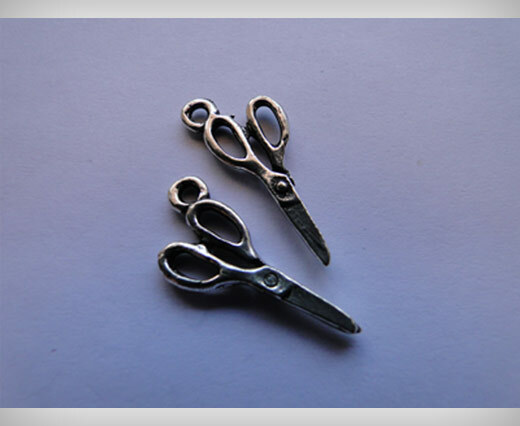 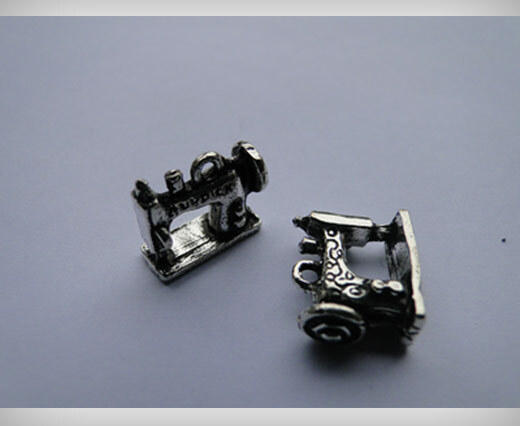 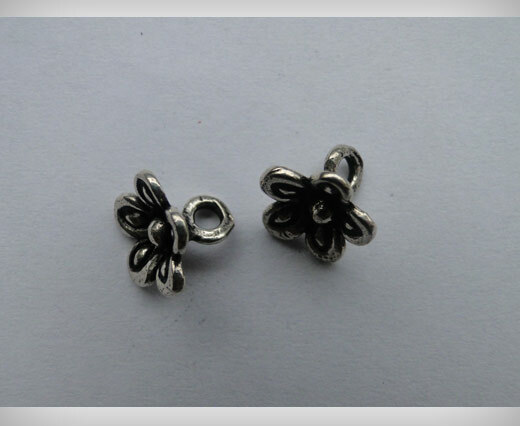 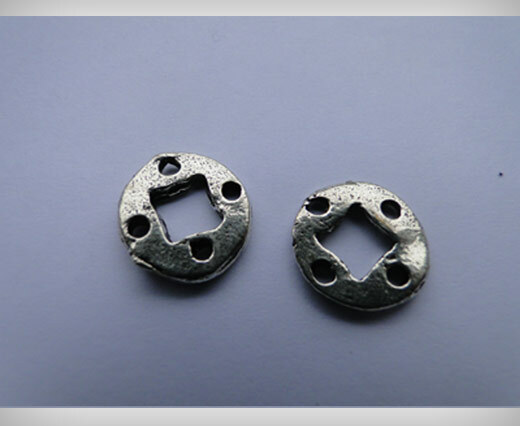 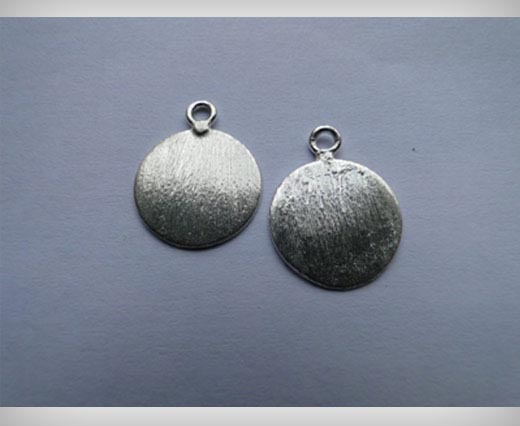 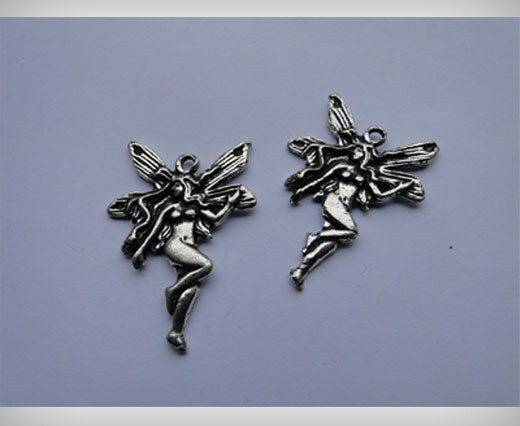 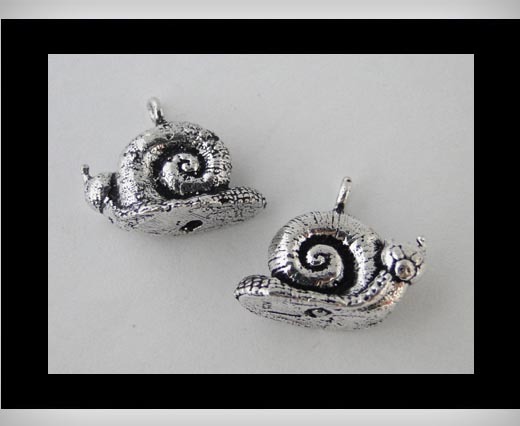 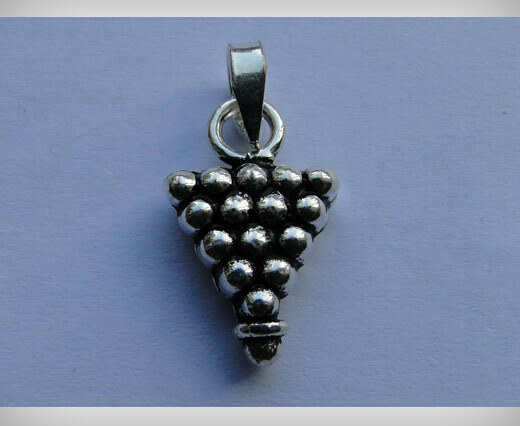 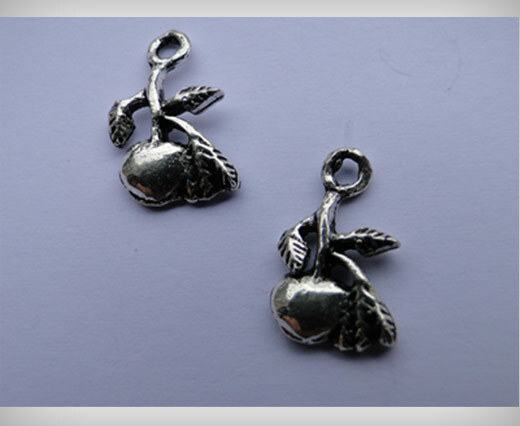 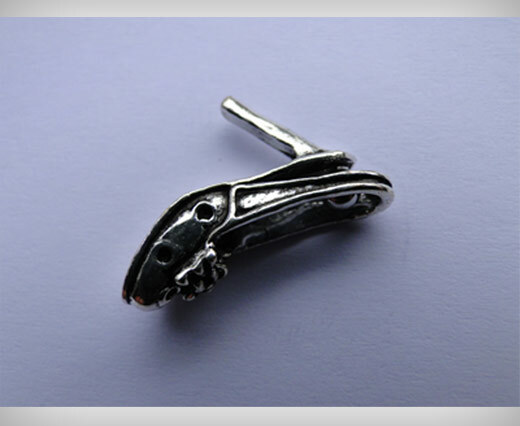 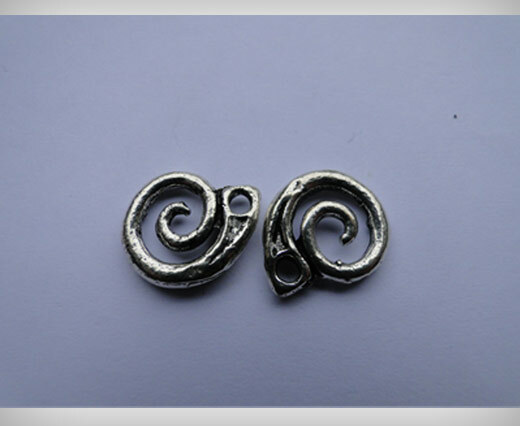 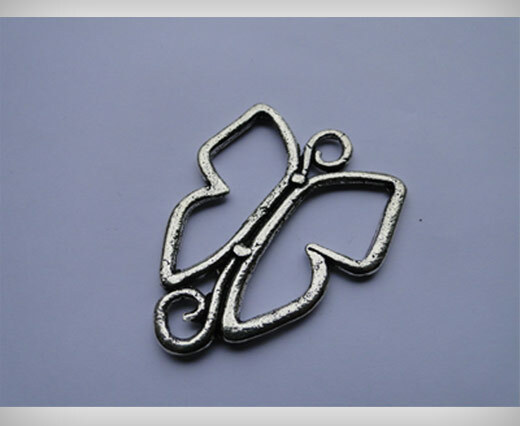 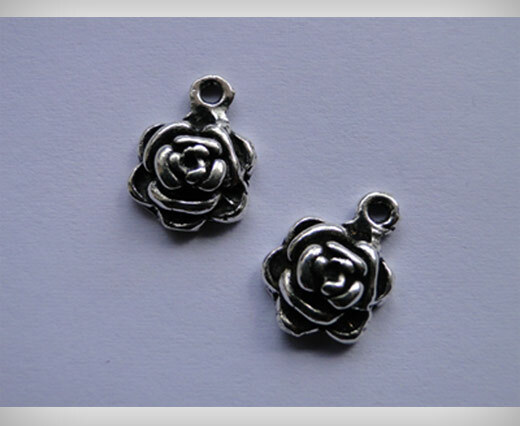 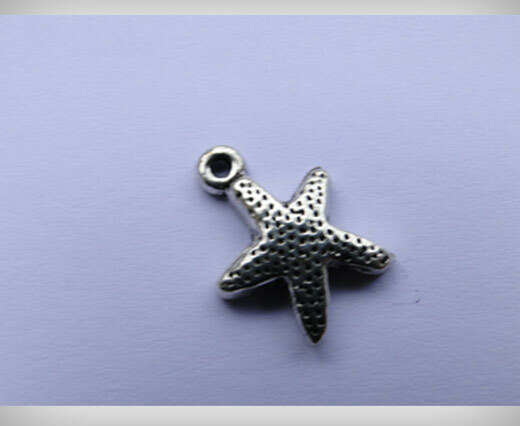 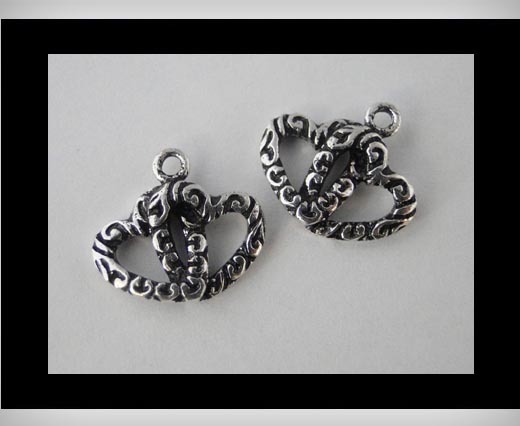 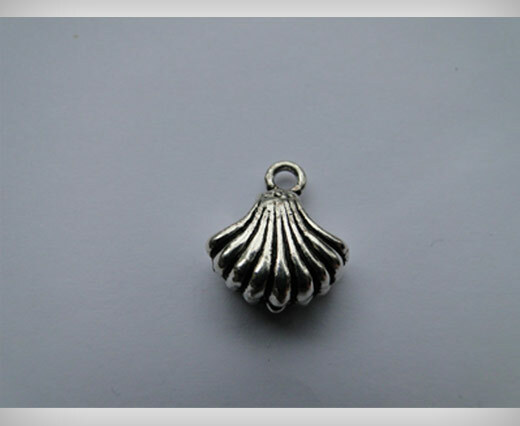 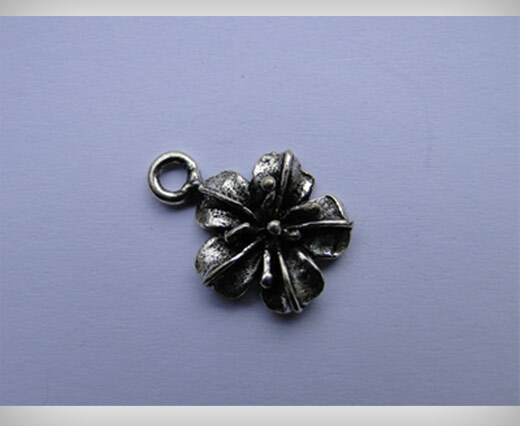 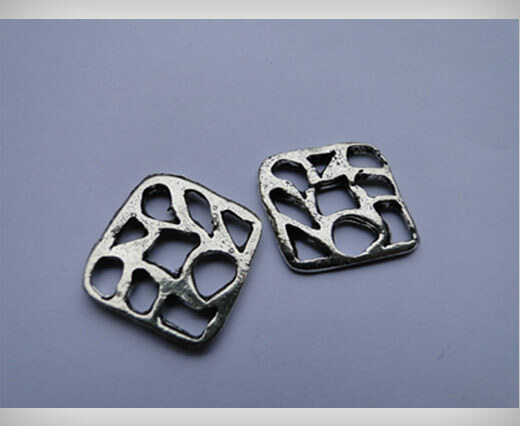 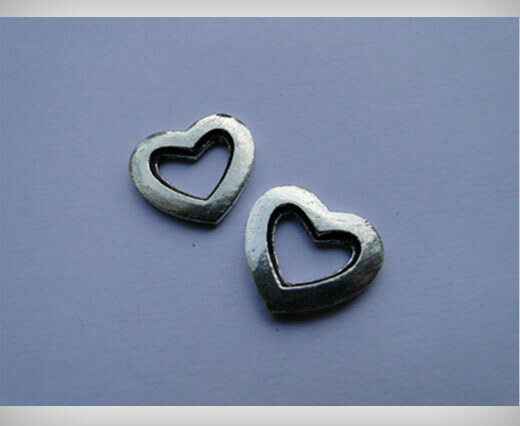 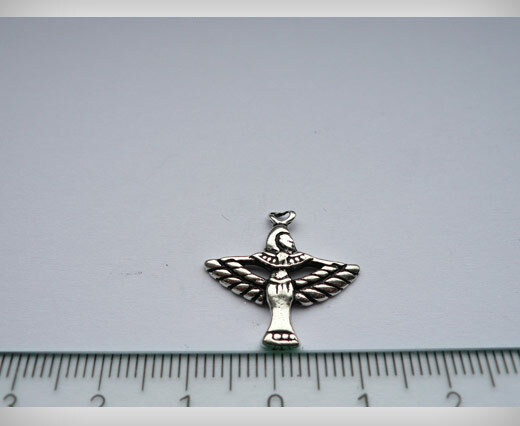 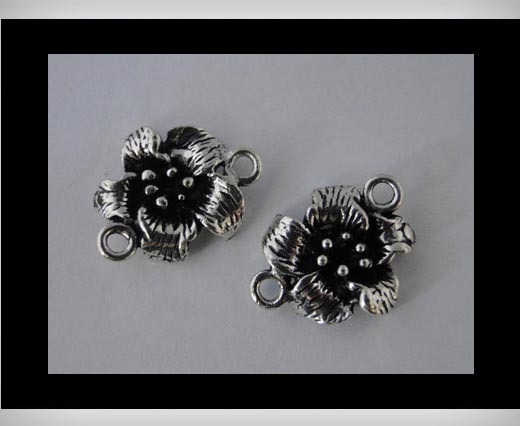 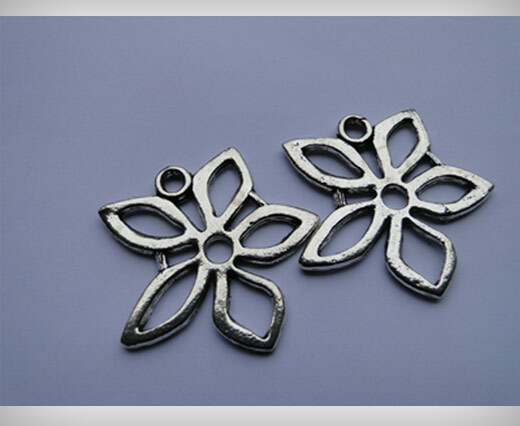 The charms can be found in many different shapes and sizes in our assortment. 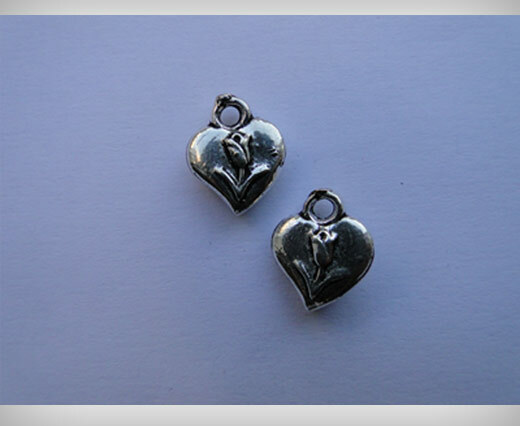 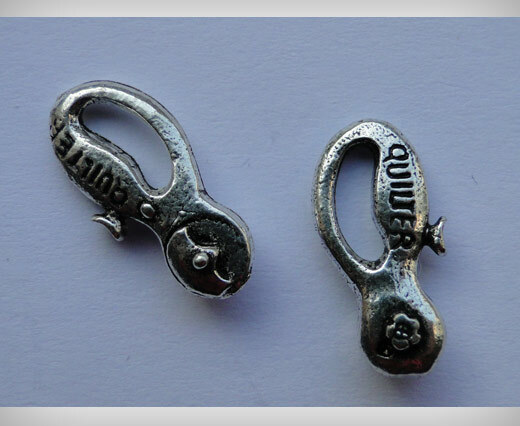 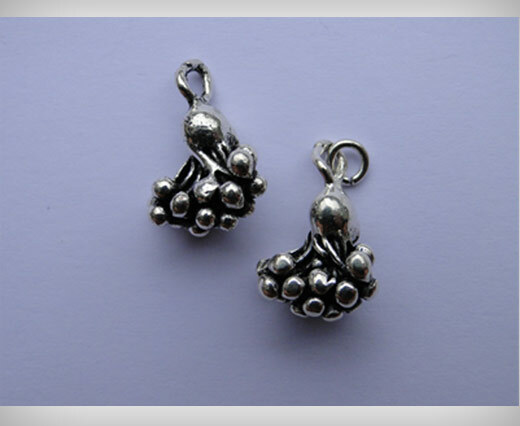 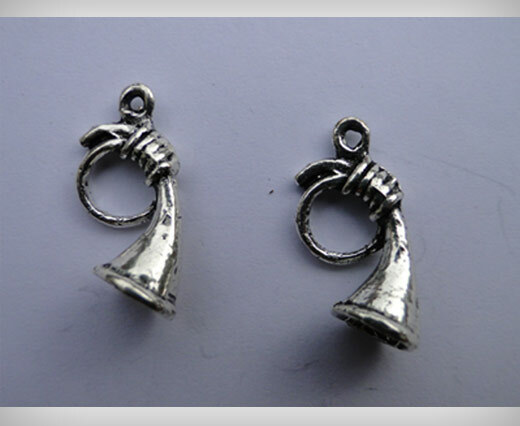 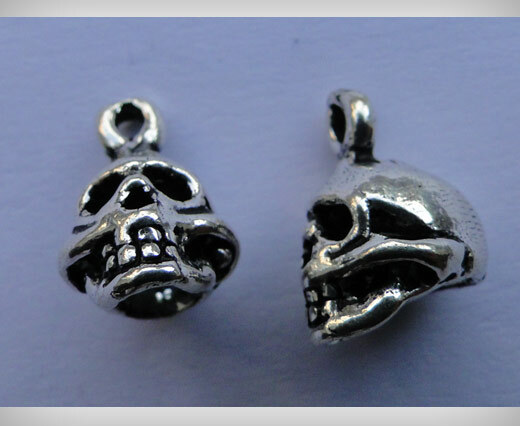 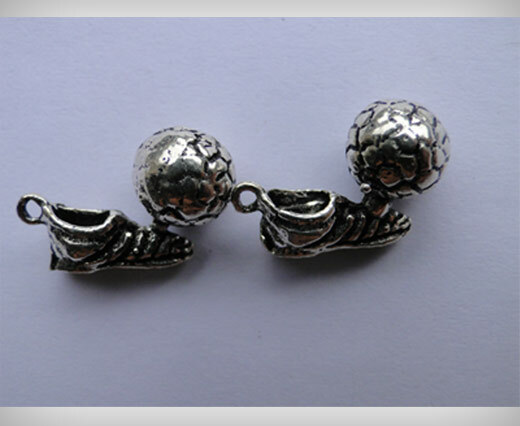 Proud to mention that we have the biggest collection of charms in Europe. 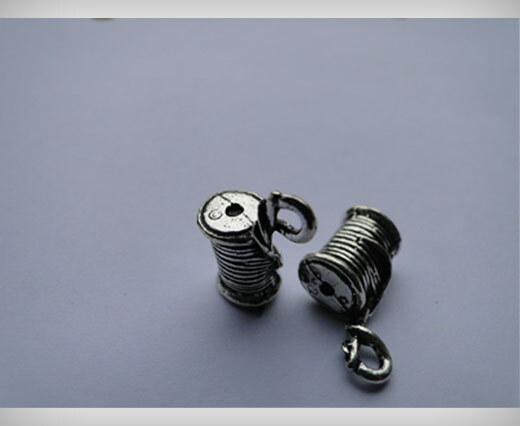 They can be combined very well with different styles of leather (real nappa, eco nappa, braided leather, hair-on, etc), suede, silk & wires.